The Centre for Innovative Data in Economics (CIDE) at the University of British Columbia (UBC) and QuantEcon announced today a partnership to collaborate on open-source software and online textbooks in quantitative and computational economics. The first release of the joint work is an enhanced set of lectures and software for graduate students worldwide, co-authored by VSE Prof. Jesse Perla. The set provides formal training in Julia, a computer programming language used for research in computational and quantitative economics and data science. 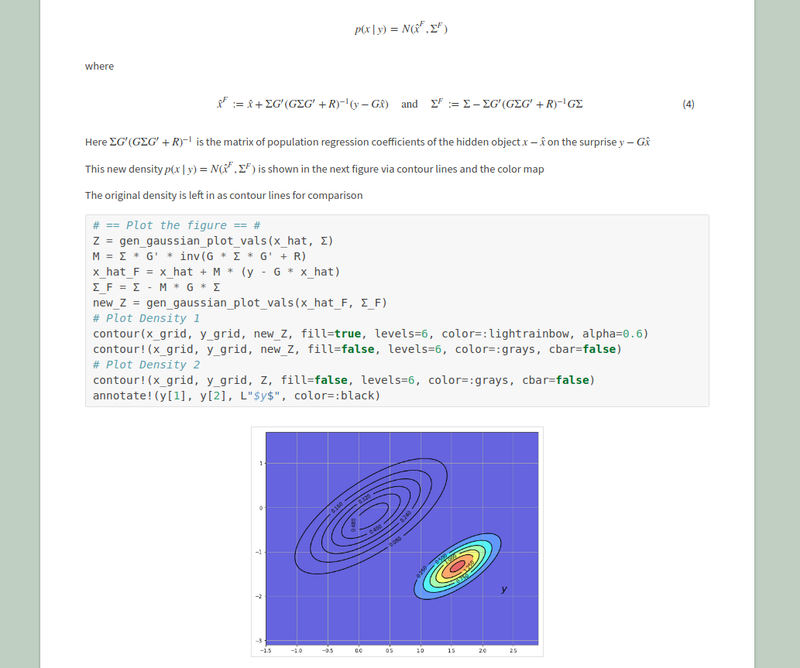 A piloted version, partially funded by CIDE, was run for computational PhD students on the Jupyter-based Syzygy platform, an interactive computing system, from the Pacific Institute of Mathematical Sciences (PIMS) earlier this year. CIDE and QuantEcon’s collaborative efforts will also help the VSE offer a new undergraduate course on data science and machine learning in economics in January 2019. 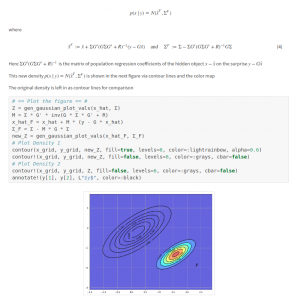 Economics students will have access to the latest open-source software for research and coursework, including an open-source textbook hosted by QuantEcon. The course teaches students Python, a computer programming language that allows users to write sophisticated code, a heavily in-demand skill in both academia and industry. The Centre for Innovative Data in Economics at the University of British Columbia operates state-of-the-art facilities for data-intensive research, and collaborates with world-leading researchers and institutions through conferences, workshops, exchanges, and visits. CIDE creates new and unique opportunities for multidisciplinary research in related emerging areas and provides funding, grants, and training to UBC faculty and graduate students working with innovative data at the Vancouver School of Economics and the UBC Sauder School of Business. CIDE was launched in 2017 in conjunction with the appointment of Prof. Erik Snowberg as the Canada Excellence Research Chair in Data-Intensive Methods in Economics, funded by the Government of Canada. QuantEcon is a nonprofit organization dedicated to improving economic modeling by enhancing computational tools for economists. Development is centered on open source scientific computing environments such as Python, R and Julia. QuantEcon is a NumFocus Fiscally Sponsored Project, currently funded primarily by the Alfred P. Sloan Foundation.